Legendary Japanese anime filmmaker Hayao Miyazaki recently announced the title of his next project while at the opening of the Natsume Soseki Memorial Museum at Tokyo’s Waseda University. Kimitachi wa Do Ikiru ka (English translation: How Do You Guys Live?) will be his next full-length animated feature, named after the 1937 book of the same name by Genzaburo Yoshino. Yoshino was a highly influential magazine journalist and editor in the post-war period. Now 76 years old, Miyazaki announced his retirement in 2013. The studio he co-founded with Isao Takahata in 1985, Studio Ghibli, temporarily shuttered in 2014. However, much to the delight of anime fans, Miyazaki announced earlier this year that he is coming out of retirement and Studio Ghibli has once again opened its doors. 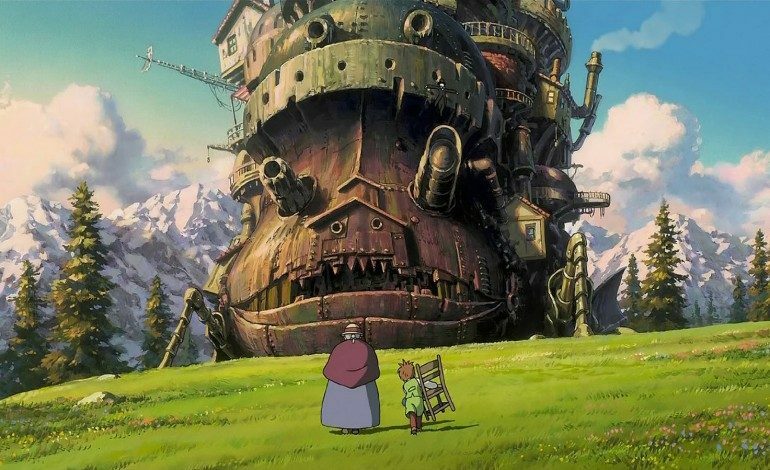 Studio Ghibli was behind several award-winning Miyazaki anime features including Spirited Away, My Neighbor Totoro, Castle in the Sky, Princess Mononoke, Kiki’s Delivery Service, and Howl’s Moving Castle. How Do You Guys Live?